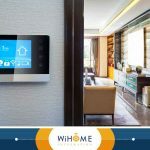 Experienced surveillance system installers are the face of smart home security. 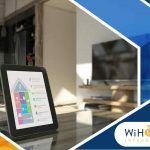 They offer powerful recording and monitoring devices you can use to keep an eye on every corner of the house. In most cases, surveillance cameras fulfill their purpose as a deterrent. They help keep watch over your loved ones and catch potential intruders. In fact, you can even live stream the video feed. 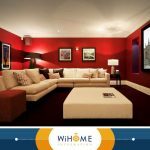 Having the ability to control lighting can enhance your home security in many ways. Investing in home lighting control installation allows you to increase visibility at main entry points to help deter intruders. When you’re away, it lets you create an illusion that someone’s around by remotely operating your indoor and outdoor lights. Nothing makes burglars think twice than motion sensors. They trigger the rest of the security system whenever they detect movement in places where nobody should be. Integration is key to home security. Being able to use the same app that commands the wireless speakers to control your shades and lights simplifies everything. 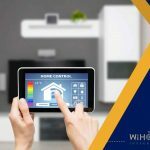 If you currently rely on multiple programs to operate your smart devices remotely, switch to compatible technologies to enjoy better peace of mind. 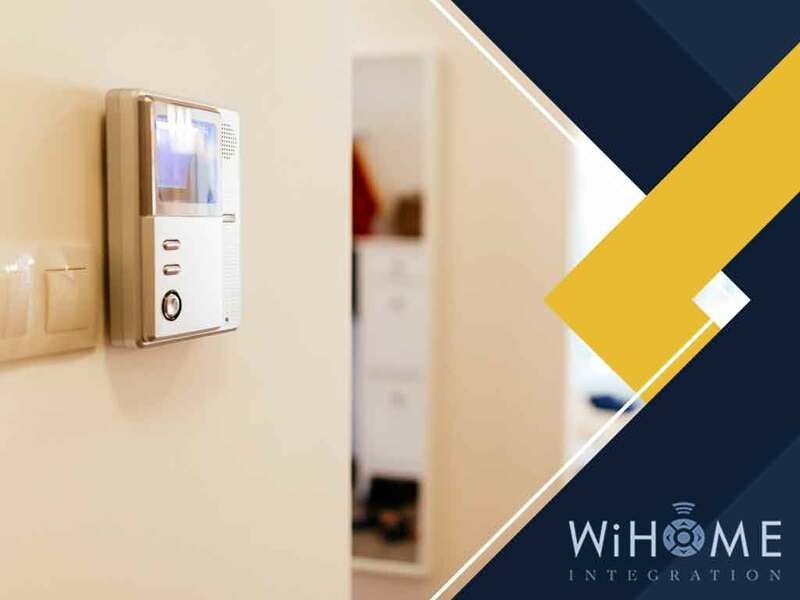 Turn to WiHome Integration to tap into the latest smart technology to reinforce your home’s security. Call us at (703) 436-4110, or fill out this form to set up an appointment in Clifton, McLean, Burke or any neighboring Virginia community.